One of our first experiments with 3D scanning and photogrammetry saw us making the most of the urban art on our doorstep. 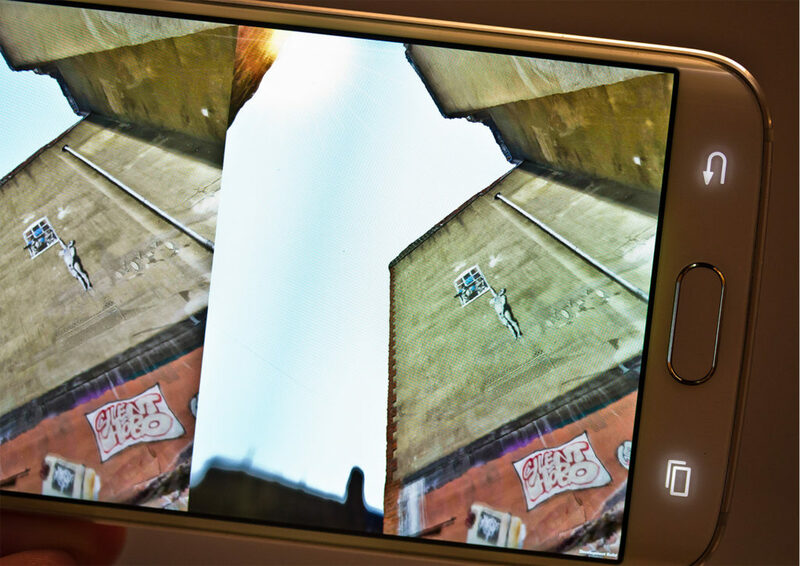 Pioneering 3D scanning in Bristol – from performers and scale models through to architecture and street art, we have been exploring different methods of volumetric capture for augmented reality and virtual reality since 2014. 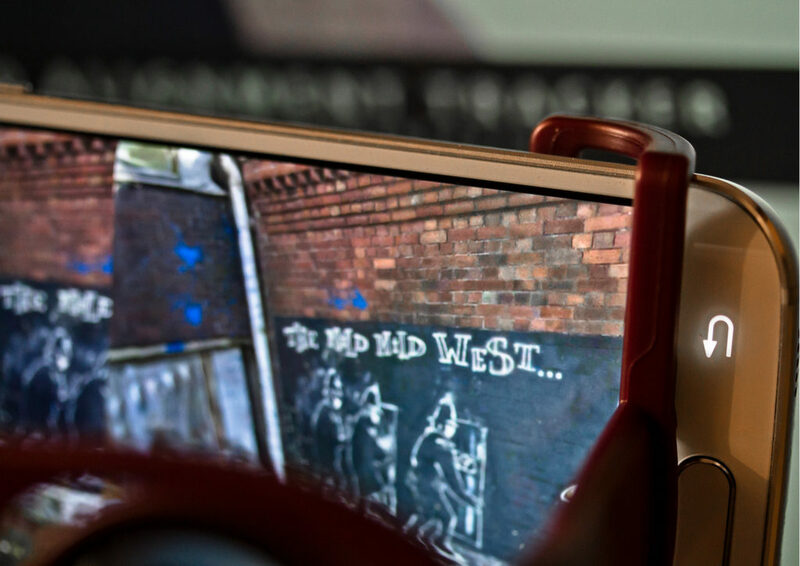 Using a method of capture called photogrammetry, we captured highly detailed 3D models of Banksy’s most famous graffiti pieces around Bristol and deployed them as AR and VR demonstrations for smartphones. 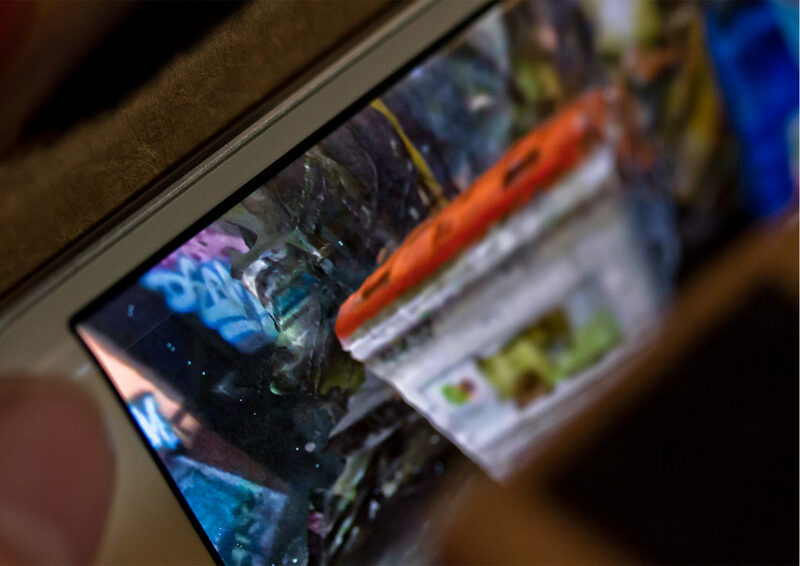 With just a smartphone and a virtual reality viewer, you can view the artwork from whatever angle you want, as if you were there in person.